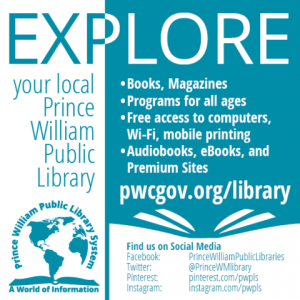 The Woodbridge Flute Choir (WFC) will be joined by dancers from the Phoenix Irish Dance Studio of Manassas to celebrate Irish music on St. Patrick’s Day. This free performance will take place on Sunday, March 17 at 3:00 p. m. at Greenwich Presbyterian Church, Nokesville. 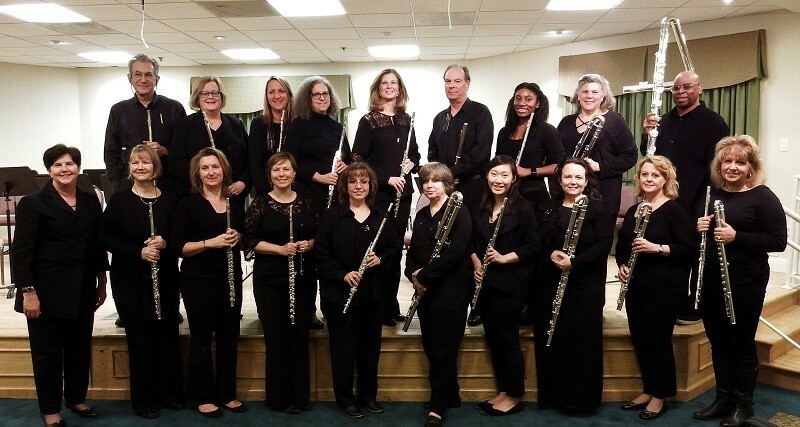 The Woodbridge Flute Choir is directed by Debbie Gilbert and assisted by Lisa Shedone. 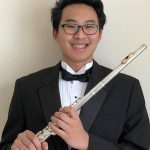 The concert will feature Daniel Choi, the winner of the WFC’s 11th annual High School Concerto Scholarship Competition. An 11th grader at Colgan High School, Daniel currently studies with Sarah Shin. He will receive a scholarship award of $500 to be used toward his music studies, and will perform the Concertino, Op. 107 by Cécile Chaminade with the Flute Choir. The concert will also feature three original works written for flute choir inspired by Irish music which includes An Ceilteach Saothar (A Celtic Offering) by Catherine McMichael, Fantasia and Variation by John Buckley and Innes Glas Mór by Lisa LeMay. The flute choir will also perform Beckett’s Whisper by Ron Korb, and A Lovely Story by Anže Rozman.